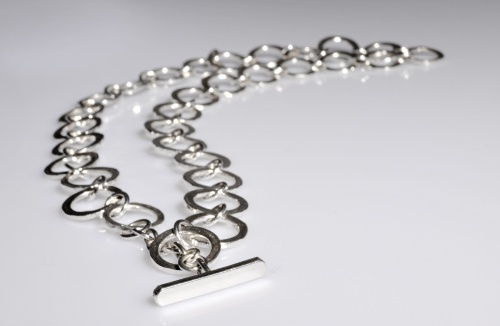 Janis is a designer and maker of jewellery and small items: spoons, thimbles, keyrings and bookmarks, mainly in silver. 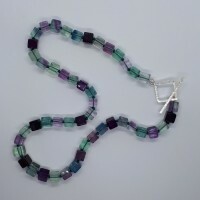 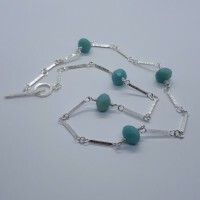 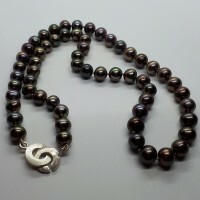 She frequently uses semi-precious beads and stones to enhance her work. 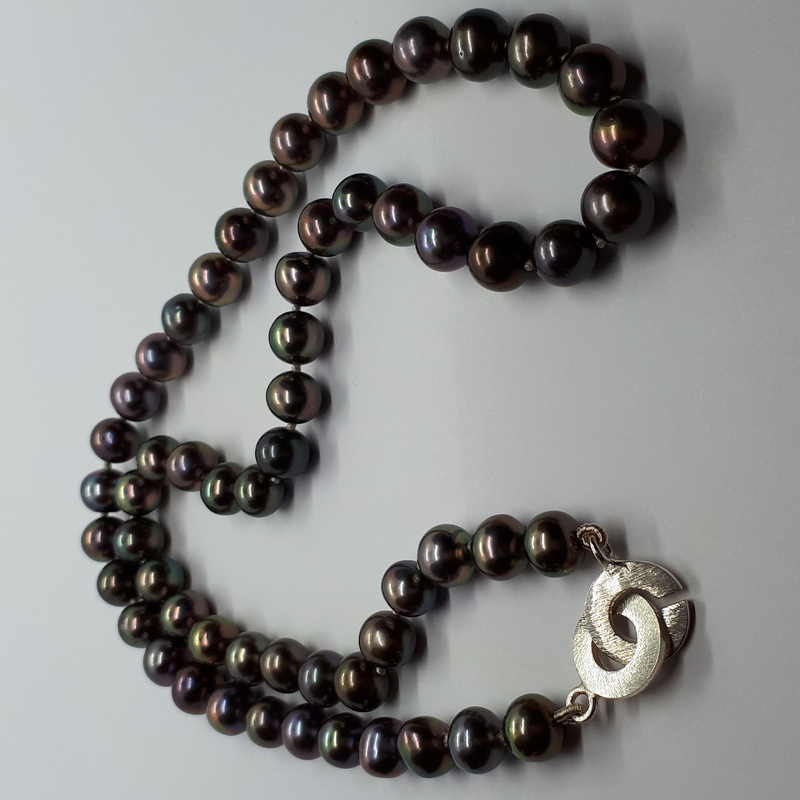 She is also trained to advanced standard in pearl knotting and bead threading and is pleased to undertake knotting and threading or rethreading commissions. 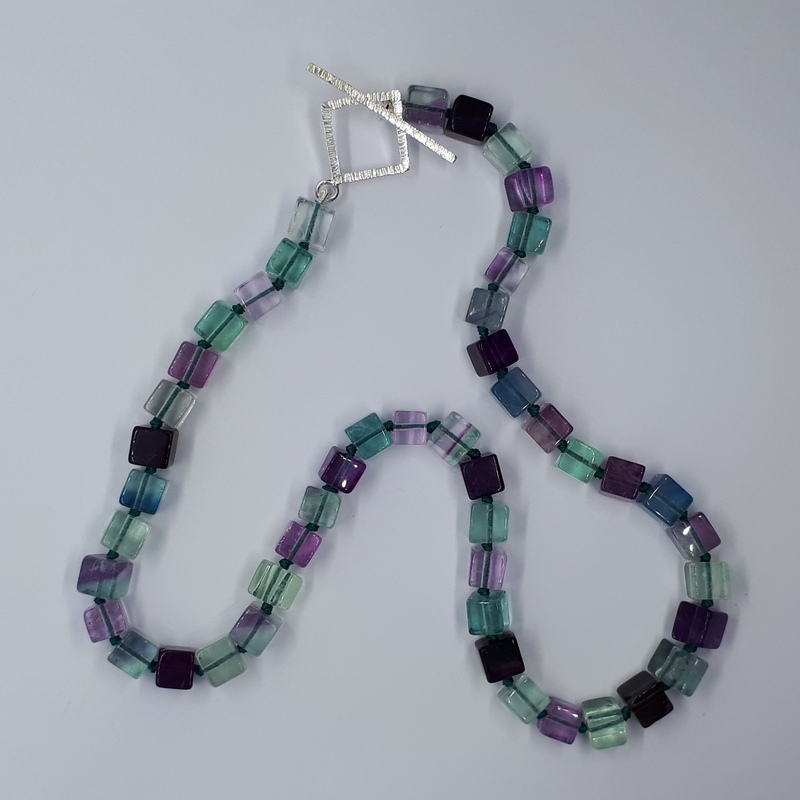 Janis is keen to share her knowledge with others and enjoys giving talks and running courses in bead and pearl threading and knotting. 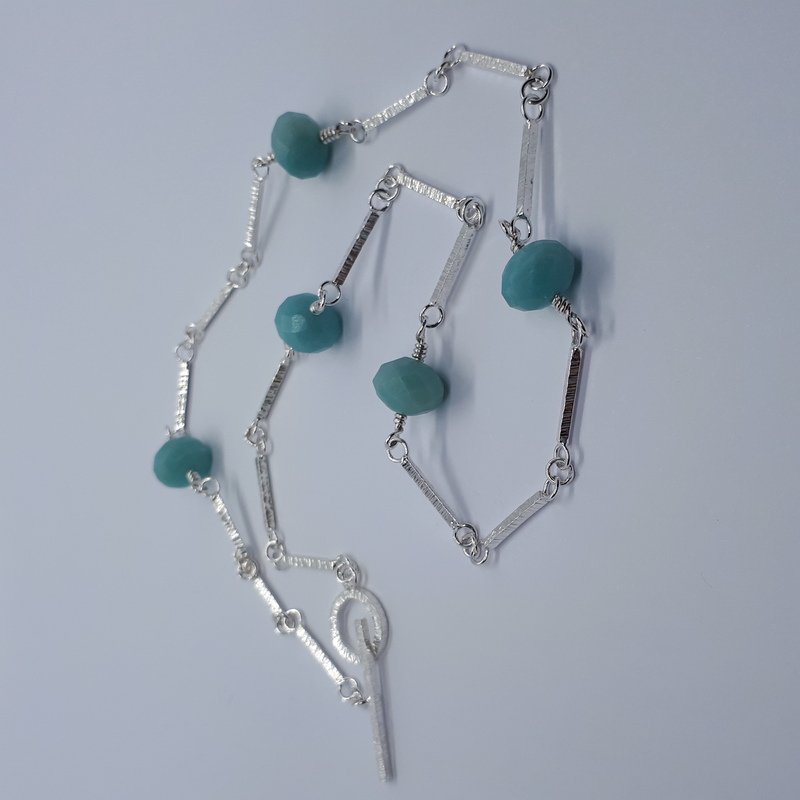 She has previously run courses for the Jewellery and Allied Industries Training Council, the Women’s Institute and other adult groups.